You argue that while foreigners have repeatedly fueled local economies with their labor, they have been consistently persecuted by the authorities and denounced by nativists as a threat to the nation throughout history. To what do you attribute this type of behavior, or reaction, to immigrants? A regular feature of the history of international migration has been to opposition of natives to migrants. If foreigners are few, they are ignored. But when they reach a certain number , they start to be perceived as a threat by citizens. The higher the number of foreigners, the greater their concentration, and the greater their physical or cultural visibility, the greater the opposition they elicit. Citizens then put pressure on elected officials to “do something” about the foreign threat. The functions that migrant labor fulfill for the national economy and the cultural innovations that they contribute are commonly not appreciated. It takes years, often the passing of the first generation, for these contributions to be recognized and celebrated. 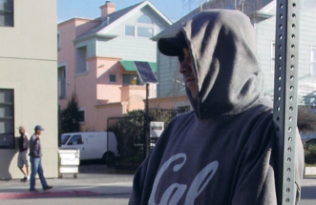 The second generation, children of immigrants, are often at the forefront of this recovery mission. 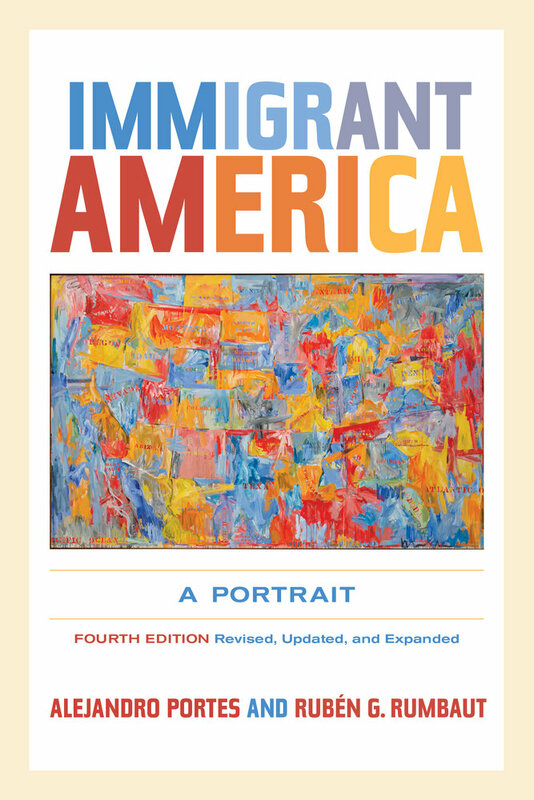 You revised and updated Immigrant America: A Portrait to include a chapter on immigration and policy. What changes would you like to see in public policy around immigration? It is a commonplace to say that the American immigration system is “broken”. Only parts of it really are, but these are arguably the most important. The most immediate issue is how to deal with the millions of undocumented immigrants laboring in the shadows and their children who grow up in conditions of severe disadvantage. Long-term, the key task is to transform the present clandestine labor flow from Mexico and other countries into a regular and legal program of temporary migration. The last chapter of Immigrant America presents a detailed set of proposals to do just this. Present Obama’s executive initiatives to regularize the situation of undocumented youths, the “dreamers”, and to offer a path for regularization for their parents goes a significant way in the right direction, but they have met stubborn opposition in Congress and the courts. Until that opposition is overcome, the drama of these migrants and the problem that their clandestine presence poses for the country will not be overcome. Your book is adopted frequently in courses in Sociology and Immigration Studies. What are the key points you hope students take with them after reading your book? 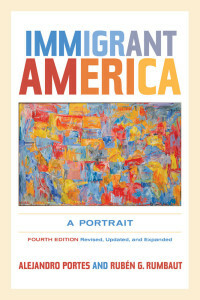 The key take-home points are an understanding of the diversity of contemporary immigration, their major types, and the profound reasons driving these flows that are commonly obscured by the uniformed and often self-interested pronouncements of politicians and pundits. Students reading this book should come out with an appreciation of why some immigrant groups succeed economically and socially in America while others do not; why small entrepreneurship has proven a viable path of mobility for certain foreign minorities; and the role of family, schools, and religious institutions in helping migrants and, especially, their children confront the many challenges to successful social and economic adaptation to American society. Alejandro Portes is Professor of Sociology and founding director of the Center for Migration and Development at Princeton University and Research Professor at the University of Miami. 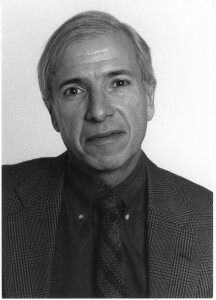 He is coauthor of Legacies: The Story of the Immigrant Second Generation and coeditor of Ethnicities: Children of Immigrants in America with Rubén G. Rumbaut (Professor of Sociology at the University of California, Irvine, and founding chair of the International Migration Section of the American Sociological Association).